At the department, when it comes to sport and recreation, we talk the talk but we also walk the walk. We have a management culture that values and encourages participation in sport and recreation, which is supported by our corporate health and wellbeing program and flexible working hours and leave options. On average, we spend about one third of our waking hours at work, so why shouldn’t we enjoy them? 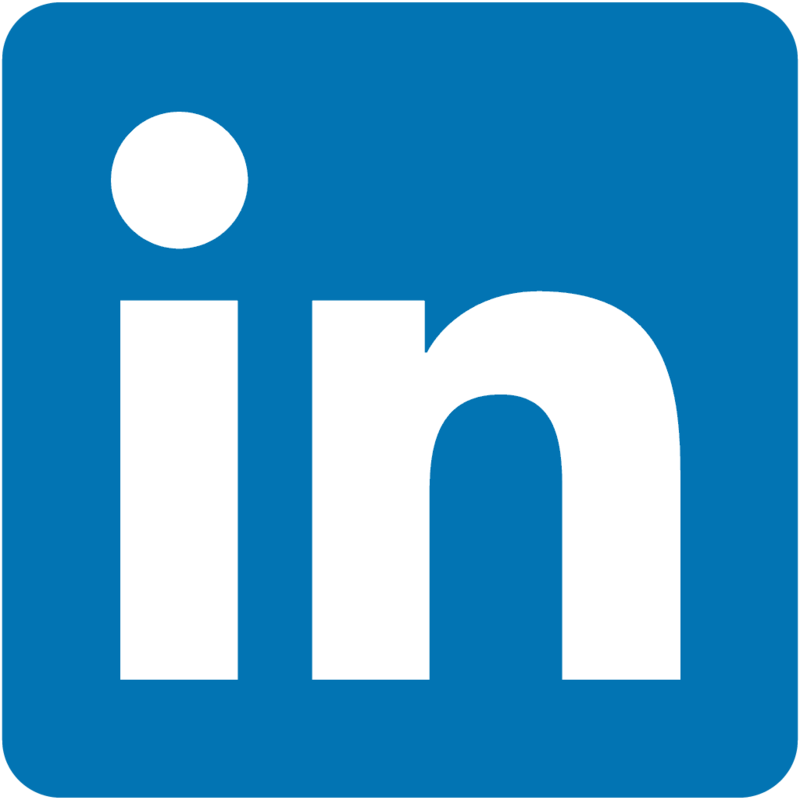 Follow us on LinkedIn for job opportunities in sport and recreation. We are looking for people who can work with us to continue building this dynamic and positive work environment. Read about the department or view our annual report. Our jobs can be found through the WA Government’s Jobs Board. We are seeking a suitably qualified person to fill the fixed term position of Regional manager, based in our Kalgoorlie Office. In this role you will be developing regional strategic partnerships with other Government departments, local government and community groups to lead the development of optimum community sport, recreation and facilities planning and service delivery in the Goldfields region, while managing the Goldfields regional office. More information about the Regional Manager Goldfields opportunity. We are seeking a suitably qualified person to fill the position of regional officer – Wheatbelt, based in Northam. You will be assisting with the development of regional and local level partnerships with other Government departments, local government and community groups to lead the development of facilities and service planning and delivery in the Wheatbelt region. More information about the Regional Officer, Wheatbelt opportunity. We are seeking a suitably qualified person with demonstrated experience in project management to fill the position of Principal Strategy and Project Officer. More information about the Principal Strategy and Project Officer opportunity. Reporting to the Competitions Manager, this key role will be responsible for ensuring Basketball WA events, programs and competitions are administered and managed in a professional and efficient manner. More information about the Competitions Assistant Manager opportunity. The Venue Coordinator of the State Netball Centre (SNC) will provide practical and operational support to ensure optimum usage, operational efficiency and logistics of the SNC in line with Netball WA’s wider strategic objectives. Reporting to the Venue, Events and Competitions Manager, the role works closely with many stakeholders including, but not limited to, contractors, service providers VenuesWest staff, hirers of the venue and the general public. Based at the State Netball Centre (SNC) in Jolimont, this role will be responsible for the delivery of a range of Community Netball Participation programs and products, primarily focusing on the Suncorp NetSetGO program. The team that will run the new Perth Stadium and Sports Precinct is taking shape. Here's your opportunity to join the dynamic VenuesLive team that will operate iconic Perth Stadium, which is scheduled to open in early 2018. Volunteering in sport and recreation is not only rewarding, it also builds stronger communities. Volunteering WA provides a list of sport and recreation volunteer opportunities in Western Australia. There may also be volunteer opportunities at your local sport or recreation club. Find our which clubs are in your local area. More information about volunteering for the FINA Inter-Continental Cup.